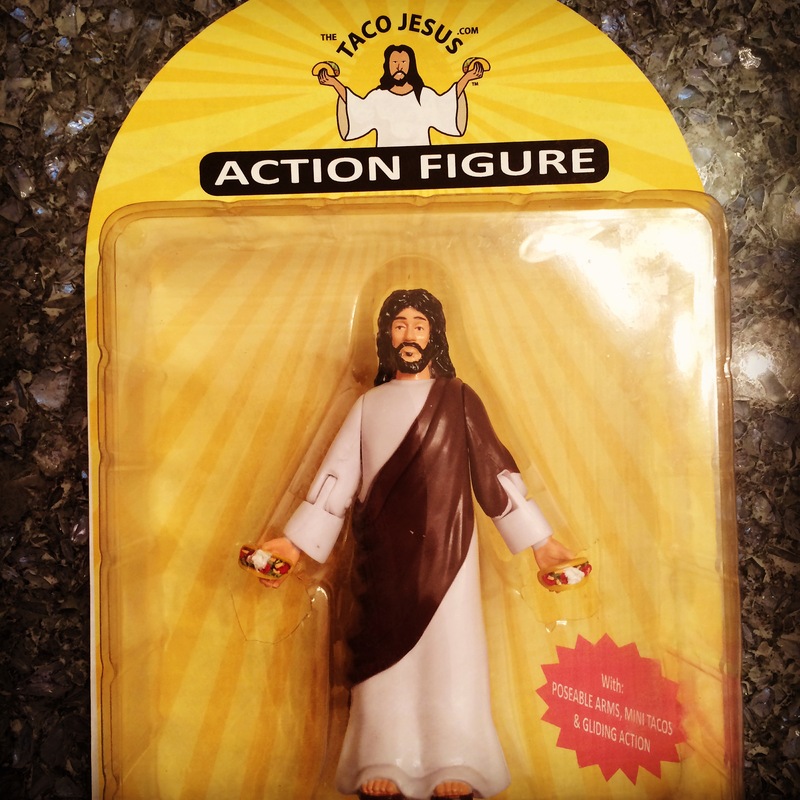 On the 8th day He created tacos and they were good. On that same day Taco Jesus created this sauce as the perfect complement to the almighty taco. This terrific sauce has set the standard against which all future taco sauces will be measured. HEAT INDEX: 4/10 which is on par with a traditional Tabasco product. FLAVOR PROFILE: Fresh Cayenne chiles and spices mix to give you a great tasting, versatile sauce for all things South and North of the Border. The perfect complement to turn any meal into a heavenly delight. This is an incredible product with a versatility that will allow you to use it on a variety of meals to add an extra touch of flavor whenever it is needed. This go to sauce is sure to be a can’t miss in your household and a hit with your family and guests. 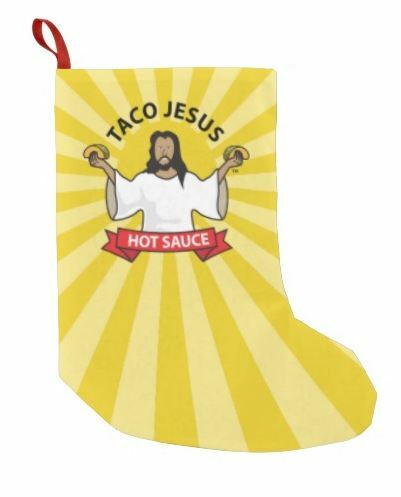 As always the product will be artfully hand crafted with the touches that set Taco Jesus brand sauces apart and will make a terrific gift as well as a terrific addition to your meal. First run limited editions signed and numbers by Taco Jesus are limited to the first 25 bottles on this product. To reserve a chance for your limited edition bottle today send an email to rojopreorder@thetacojesus.com or for other information regarding Taco Jesus brand Hot Sauces send to info@thetacojesus.com.